GEW originates as SATI (South African Technical Industries), with John Harley as MD. The international climate at the time sees a need for communications intelligence, firmly establishing SATI’s focus on defence electronics. 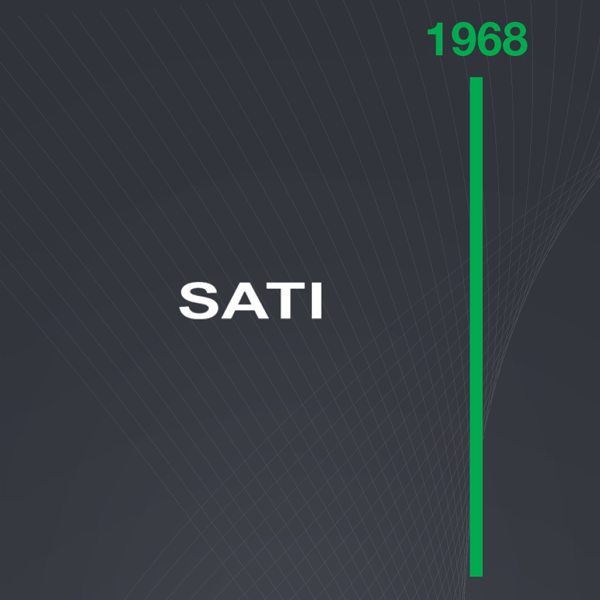 SATI produces the first complete computer developed in South Africa, called the “Renostervel”. The company is located at the memorable Munt Street premises. 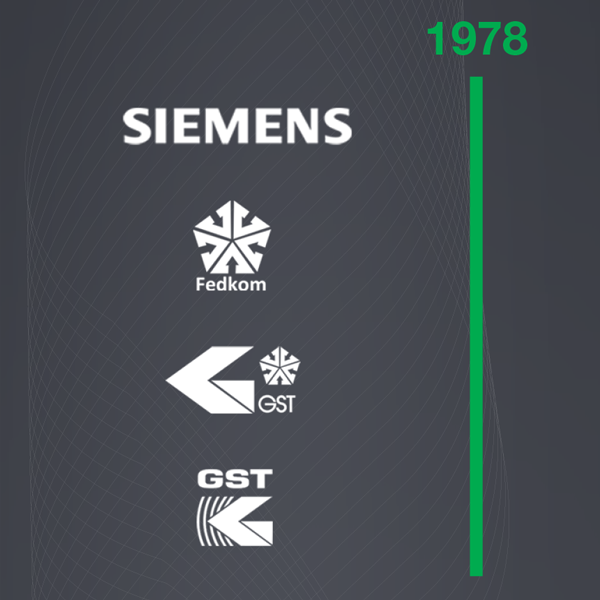 The company becomes known as Siemens after it is acquired by Siemens Germany. Various GEW pioneers start their journey in Germany, where transfer of technology, knowledge and skills occur. Sanctions against SA catapult the defence industry forward and this period sees projects such as Molasses, Bessie, Kakelaar and Boomerang. Siemens sells this division to Federale Volksbelegging, establishing Fedkom. The company invests in two young engineers and Peralex is born. This decade sees Ockerd van Zyl, Dr Tom Weavind, Jurg Schoeman and Apie de Jager as MDs. Fedkom amalgamates with Grinaker Electronics and becomes Grinaker Systems Technologies. The government transition results in budget cuts in the defence sector and the company starts looking at the international market. 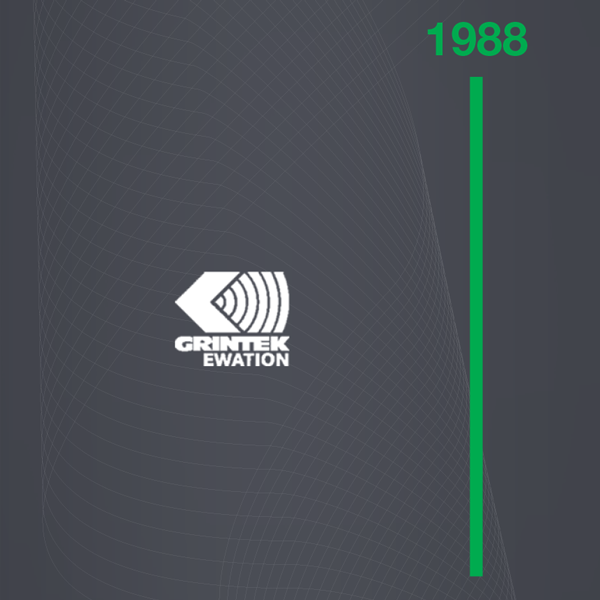 Wim Vierbergen takes over as MD from Japie de Jager in 1988 and Carel van der Merwe becomes MD in 1996. In this period, Grinaker System Technologies (GST) wins the coveted Armscor Technology Award for its HF Interferometer DF and also develops one of the first wideband HF receivers. The company moves to Persequor Technopark in 1996. Grinaker sells its shares to SAAB and Grintek System Technologies is born. EADS buys shares in GST and together EADS’ Ewation division and GST become Grintek Ewation. EADS, Indra, L3-TRL and Grintek form an international partnership known as MRCM. Grintek Ewation receives the “International Arch of Europe” award. 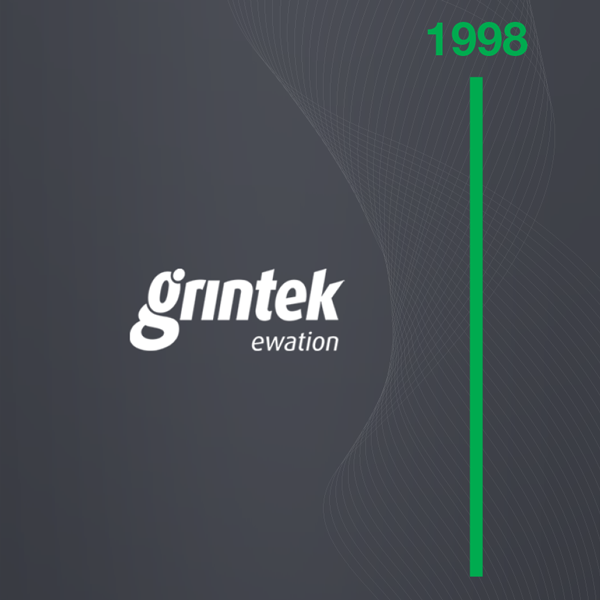 As defence and commercial technologies advance, warfare becomes more asymmetrical and Grintek Ewation’s offering evolves to accommodate current markets. The company also moves into the commercial environment and the first commercial spectrum monitoring vehicle in South Africa is produced for Telkom. Grintek Ewation becomes GEW Technologies when EADS acquires SAAB’s shares in the company. Later EADS changes its name to Airbus. The use of IEDs becomes more prolific and Grintek responds with the pioneering and highly successful GMJ-series of RCIED jammers. A large North African order results in the establishment of the Kryptonite manufacuring facility where more than 800 RCIED jammers are produced in three years’ time. Airbus sells its defence electronics division, which becomes Hensoldt. 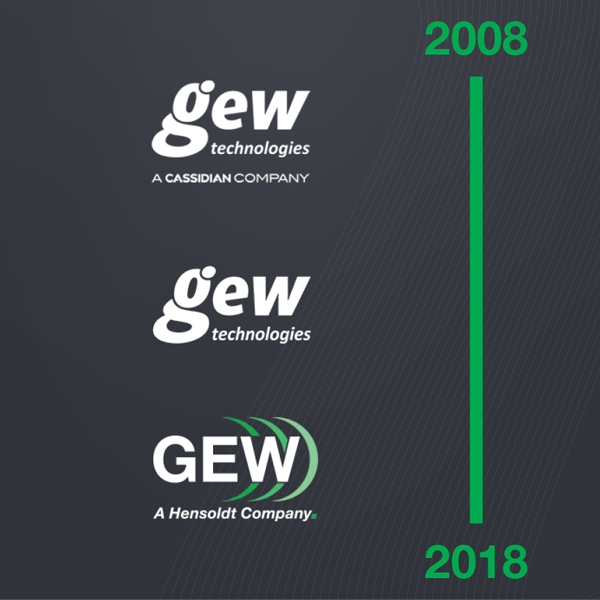 Hence GEW’s brand is transformed to what it is today.